Merced, CA (June 11, 2018) - Over 20 Centurion and Supreme employees along with their families volunteered during the company’s 3rd Annual Lake Clean up. 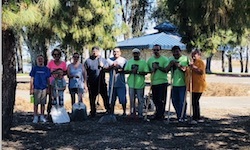 The cleanup was held on June 2, 2019 at Lake Yosemite in Merced CA. This event is affiliated with Lake Love, by Wake the World. Employees and volunteers gathered more than 40 bags of trash. Lake Yosemite is where Centurion and Supreme Boats lake test their boats, have numerous meetings and take dealers and their customers on demos. Lake Love is a National effort to bring volunteers together to clean their local lakes and rivers. 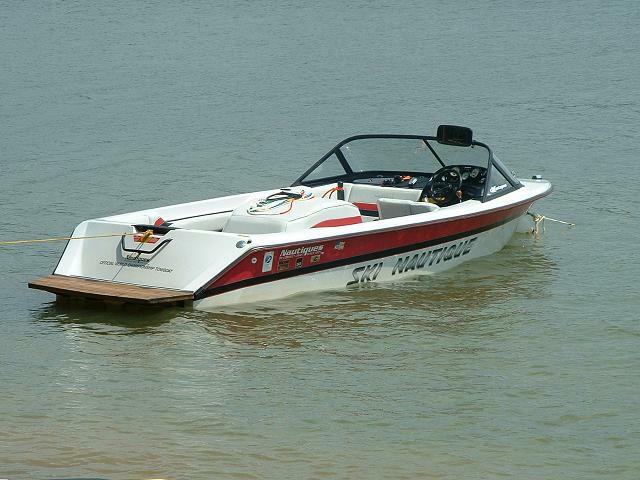 Lake love helps facilitate numerous events like these in several areas across the country.